There are 400 currentrly listings that match your search criteria. 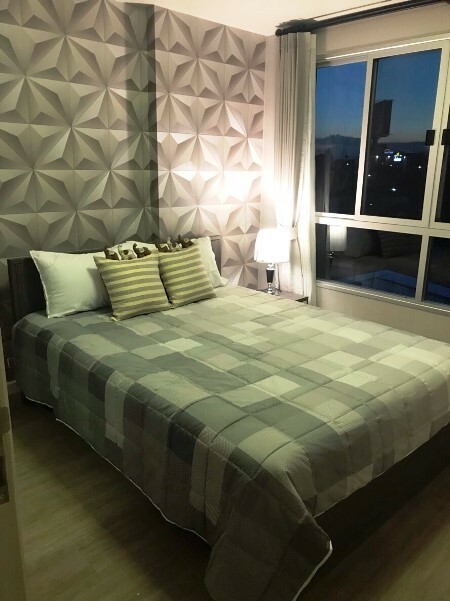 CR645- Condo for rent in Chiangmai Thailand. 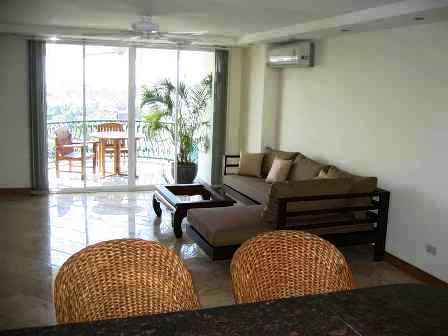 Beautiful Condo for Rent with 2 bed 2 bath 6022 Sq.m., Fully furnished.Condo really good facility. near by Central festival, Big-C,Bangkok hospital. If you are interested in this property, do not hesitate to call to arrange a viewing or request further information. CR370- Condo for rent in Chiangmai Thailand. New room with for rent Fully furnished. The condo facility offers five story car park, 24 hours security, Salt water pool and ample parking space. 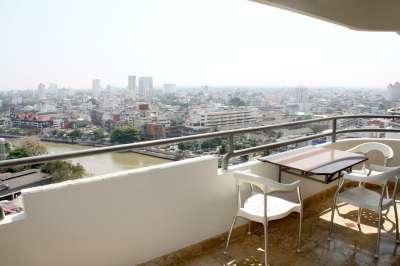 CR484- Condo for rent in Chiangmai Thailand. Condo for rent with furniture, 1 bedroom, 1 bathroom, 1 living room with sofa bed. Small kitchen (oven + microwave + refrigerator + cooker) washing machine and dryer In the bedroom there is a serene mountain view, swimming pool, sauna and fitness room in the communal area. 24 hour security. 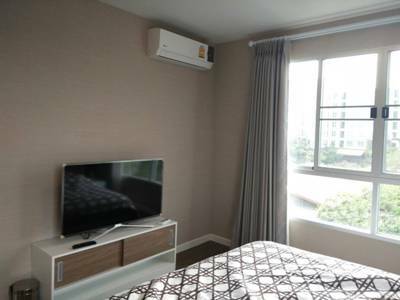 The condo is near Rimping Department Store, Sports Complex, Central Kad Suan Kaew. , Tops, Macy s Department Store and Nakorn Payap International School. 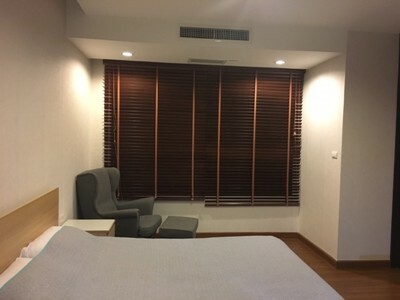 CR315- Condo for rent in Chiangmai Thailand. Very good Condo for rent in City chiangmai Thailand. A beautiful view and Mountain view. 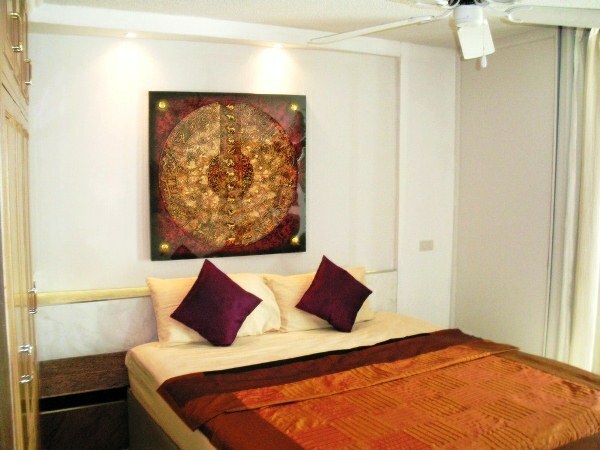 CR397- Condo for rent in Chiangmai Thailand. Fully furnished and equipped. Including TV, fridge, microwave, wardrobe and etc. 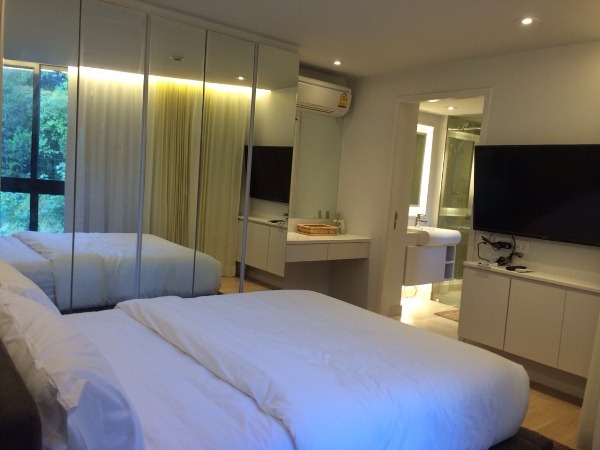 10 minutes to Central Kad Suan Kaew, 15 min drive to Airport. CR462- Condo for rent in City Chiangmai Thailand. Quiet and centrally located. This fully furnished, 1-bedroom located on a quiet. On Chang Klang Rd. This 55 sq. meter apartment offers teak finishes, premier amenities in a serene but central location - the best of both worlds. 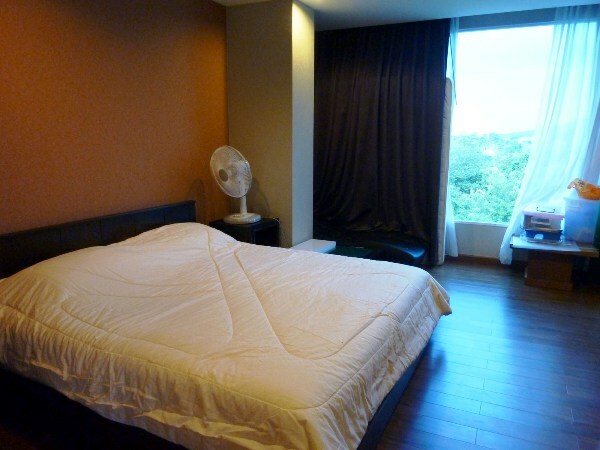 CR422- Condo for rent in Chiangmai Thailand. Extra Large 1 Bed Mountain Front Condo, 99 square metres. Generous living space with office area (possible 2nd bedroom). Large balcony with mountain / forest view. Super quiet environment, but only 5 minutes from Nimmanhaemin shops, restaurants, etc. Fully fitted kitchen with granite tops, electric cooker, large fridge freezer, microwave, espresso machine, etc. Master bedroom with walk-in dressing room, en-suite bathroom with shower / bathtub. 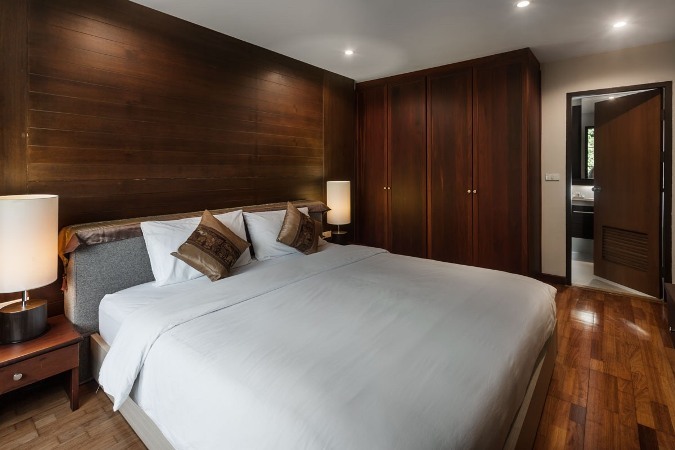 King size teakwood bed. 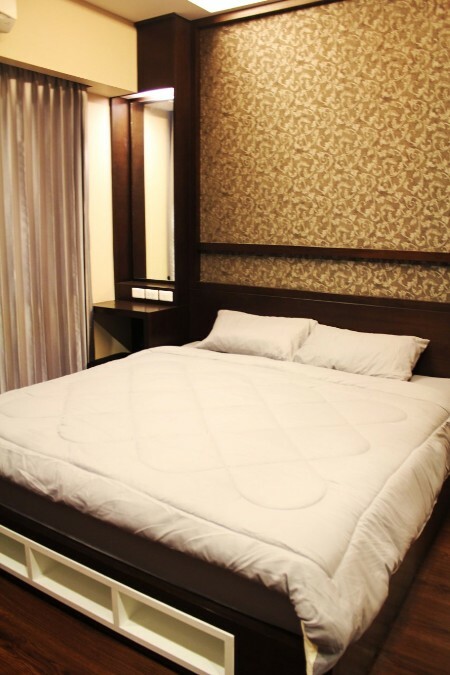 Fully furnished and air-conditioned (3 units). 42 plasma TV and quality stereo system included. Plus free cable TV and wireless internet. Building facilities include swimming pool, fitness and sauna, key card entry system, CCTV, 24 hour security, covered parking, visitor rooms, and business service centre. More: information Welcome to Chiangmai Lanna House. 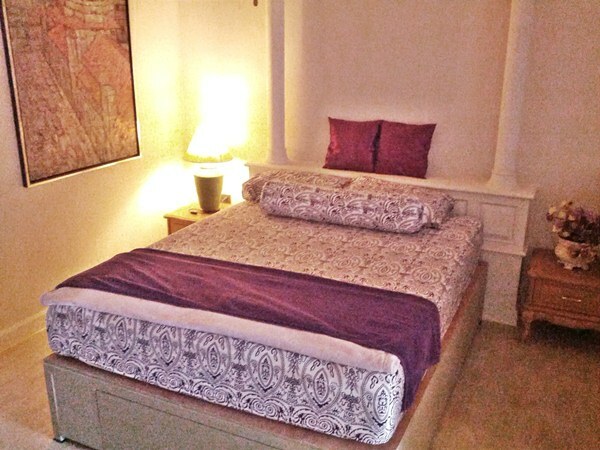 CR247- Condo for rent in Chiangmai Thailand. Very beautiful Condo for rent in City area Chiangmai Thailand. CR275- Condo for rent in Chiangmai Thailand. The Very beautiful Condo for rent in City area Chiangmai Thailand.,renovated to very high standard. near Central kad suan kaew. 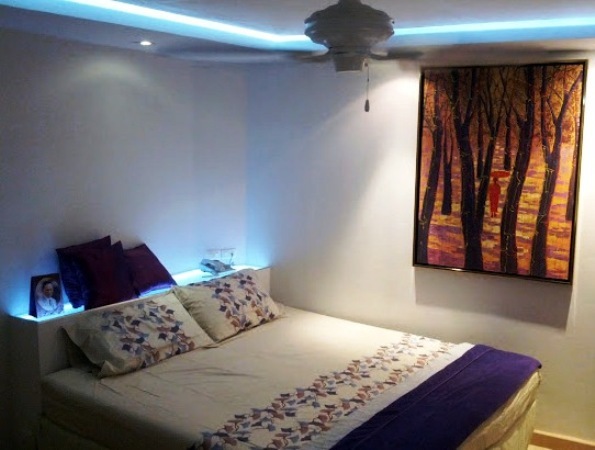 CR486- Condo for rent in Chiangmai Thailand. This condominium is a resort style condo. Beautiful view of Doi Suthep. - usable area: 73 sq.m. - Open plan living room with dining room and kitchen. The facilities of this condo are swimming pool, gym, fitness room, sauna, 24 hour security, coffee shop and a few minutes away. You are just minutes away from the shopping center, the hospital and the city center. You can walk to the city only 10 minutes and easily walk to Nimmanhemin and Chiangmai center. 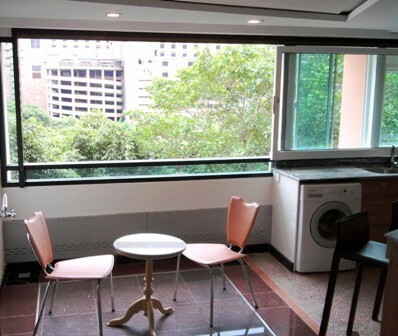 CR437- Condo for rent in Chiangmai Thailand. Very beautiful Condo for rent with Furniture near Golf Court Lanna Chiangmai only 5 minutes from Maya, Rinkham, Nimmarnhaemin. 1. Fully renovated 100sqm corner facing Kad Suan Kaew shopping centre. 2. Granite and marble flooring throughout. pantries. Cutlery and cookery provided.Water purifier fitted. 3. 50 inch TV and home theater in the loungeroom. 5. Small balcony overlooking trees. 6. Large 6 ft bed in bedroom with LCD TV. 7. Small desk overlooking a window. window to the outside for fresh air. 9. 2 airconditoners, 3 ceiling fans and low energy recessed lighting. CR426- Condo for rent in Chiangmai Thailand. This is the beautiful studio Room . High quality , western kitchen, fully furnished. 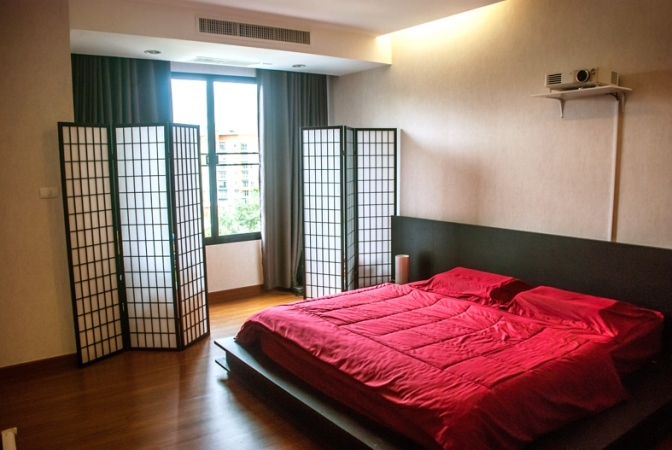 CR603- Condo for rent in Chiangmai Thailand. New Condominium for rent beautiful design with good quality materials. 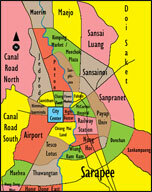 Location near Central Festival Chiangmai, Chiangmai Bus Terminal, Star Avenue, Meechok Plaza and Tesco Lotus Mee chok. 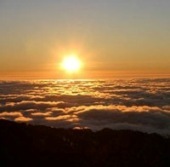 It s take 10 minutes away from Chiangmai City. Fully Key card , Swimming pool, fitness room, Elevator,24 hour security system: Yes CCTV, Car parking, with cover.